How the rate of exchange works. Methods of quoting exchange rate. Export and import letter of credit. 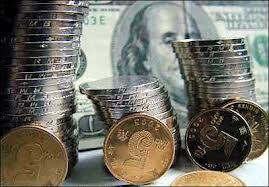 Nature and function of foreign exchange market. Rules and Regulation used in foreign trade.